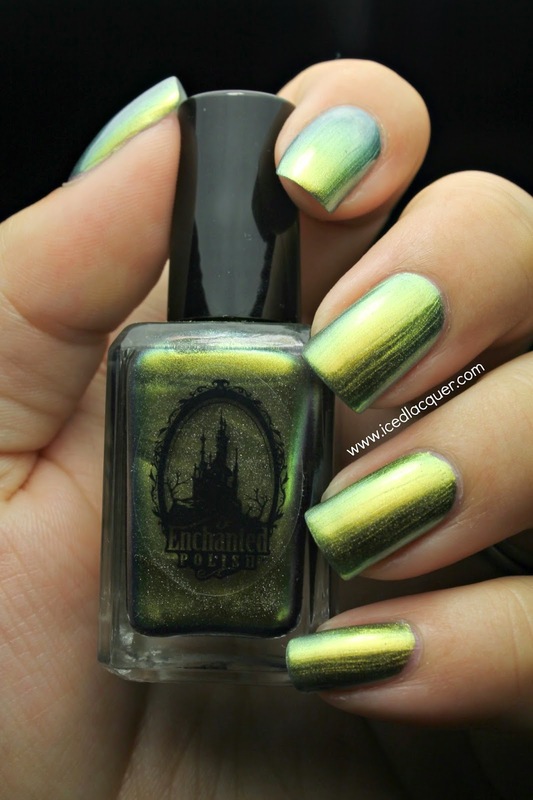 Enchanted Polish "Mean Mr. Mustard"
Hi readers! 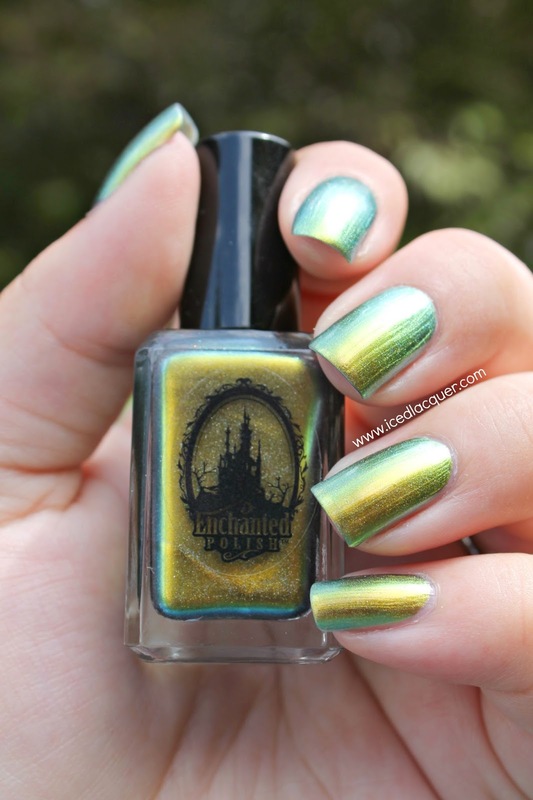 I've probably mentioned it several times, but I'm currently on a quest to collect all of the Beatles inspired Enchanted Polishes. I was lucky enough to find this bad boy on Store Envy and swapped for another one, putting my count up to four out of seven! 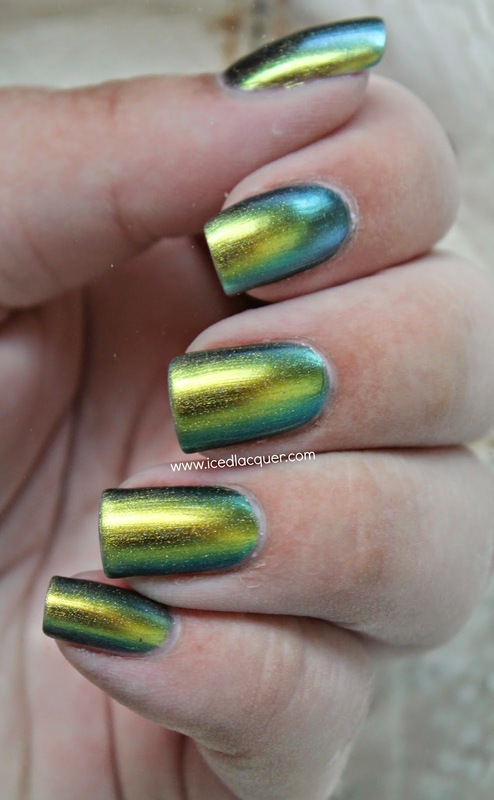 "Mean Mr. Mustard" - This crazy multichrome shifts between bright gold, lime green, olive and even bits of aqua. To make it even more amazing it also has a subtle holographic shimmer running throughout. Application was dreamy and I used three coats plus top coat for these photos. You could certainly get away with one (maybe two) coats if you layered it over a black. So I finally tried out photographing a multichrome underwater! Isn't the effect awesome? Why haven't I done this before?! 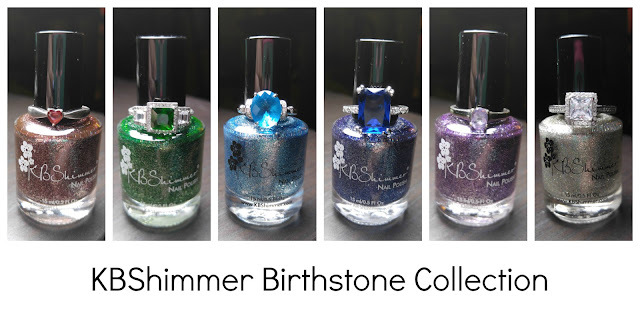 It totally allows you to capture the full color shift that is happening in the nail polish bottle. With a direct flash you can totally see the true gold come to life! My thoughts? 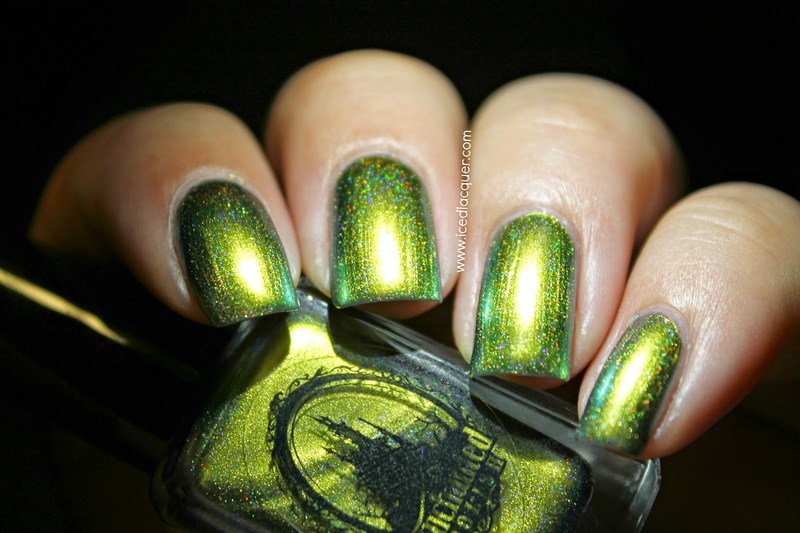 This is a spectacular polish and I love it. 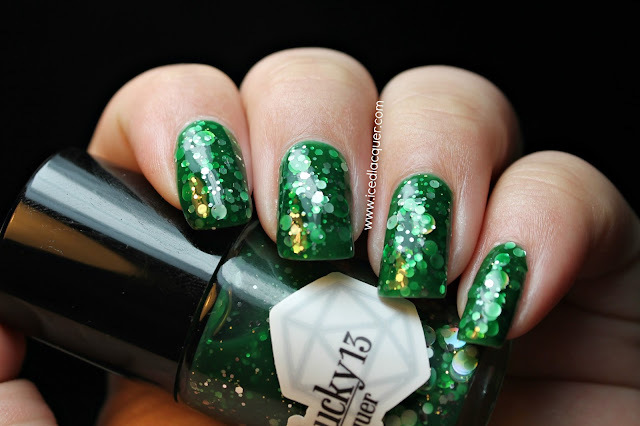 You all know how much I love my greens so this was #1 on my list to track down from this set of polishes. I don't usually love gold, but I enjoy it in the multichrome form. 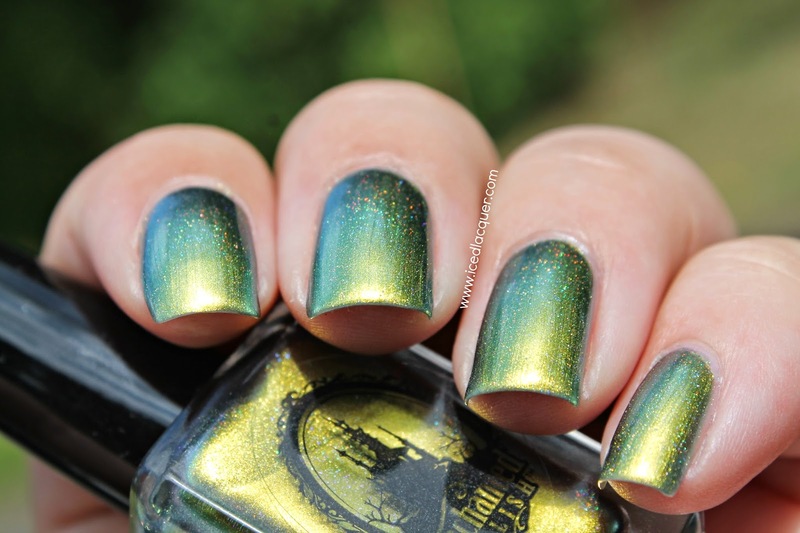 I hate to show a polish that's so hard to find, but I've definitely seen a few bottles on de-stash sales and Store Envy. 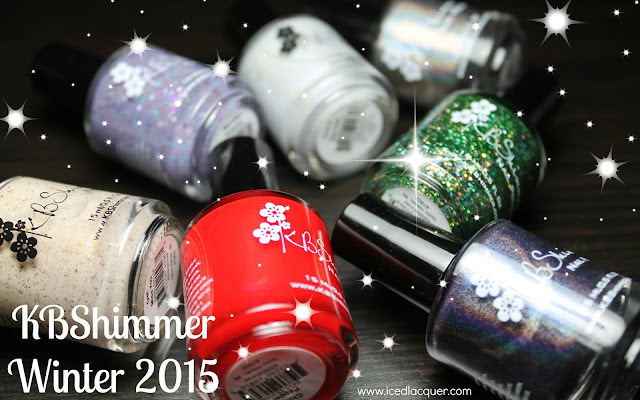 If only these polishes were still available from Enchanted Polish! As your post went on I found myself liking this more and more... still not my kind of color, but there's no denying how unique and beautiful it is.